Pfc. Ralph Clinton Pinkerton, son of Mr. and Mrs Ed Pinkerton, Newcastle, husband of Clodelle Stewart, attended Newcastle High. 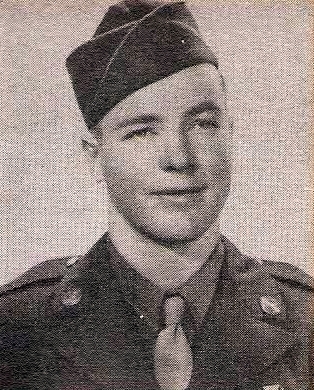 Entered Army, 1944, trained at Camp Wolters. Served in Phil. Awarded Purple heart and APO Ribbon. Killed in Action in Mindanao in 1945.